Sarah Palmer (sarahpalmerphoto.com) has contributed to Toronto Life, Maclean's, and the Globe and Mail. 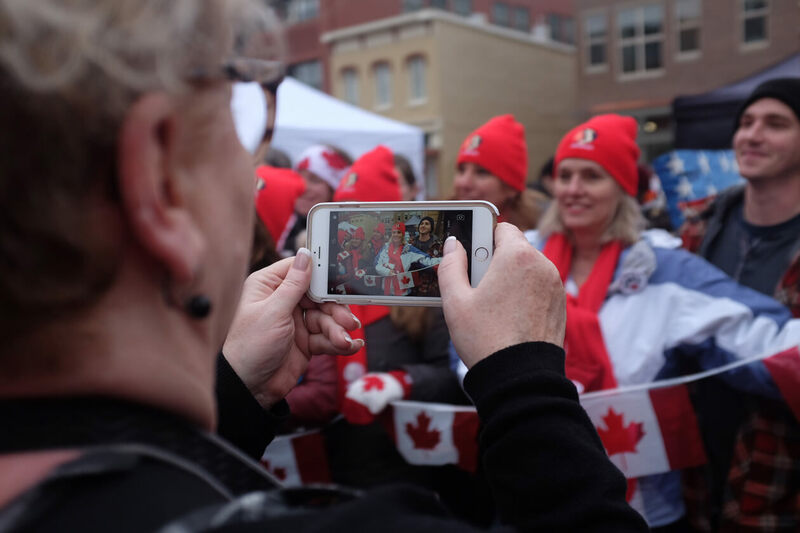 Approximately 600 Canadians travelled to Washington, DC, for the Women’s March on Saturday, January 21. 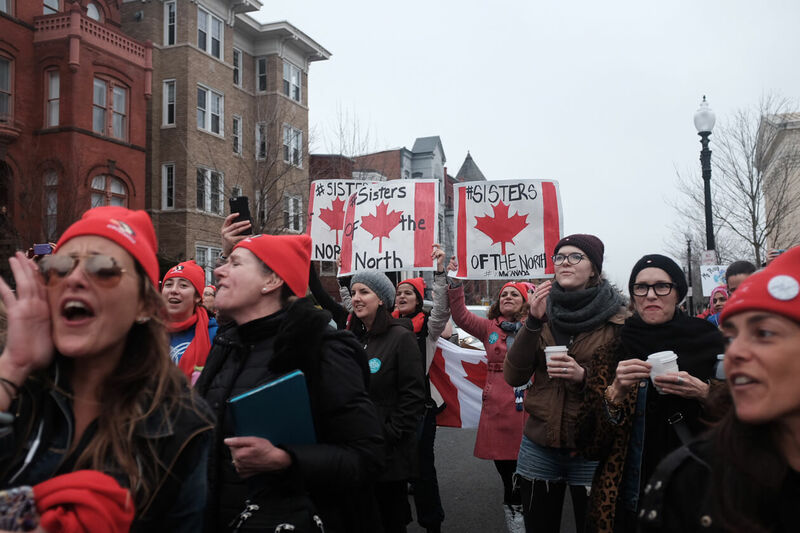 Some Canadians who planned to attend the Saturday march were denied entry at the American border. 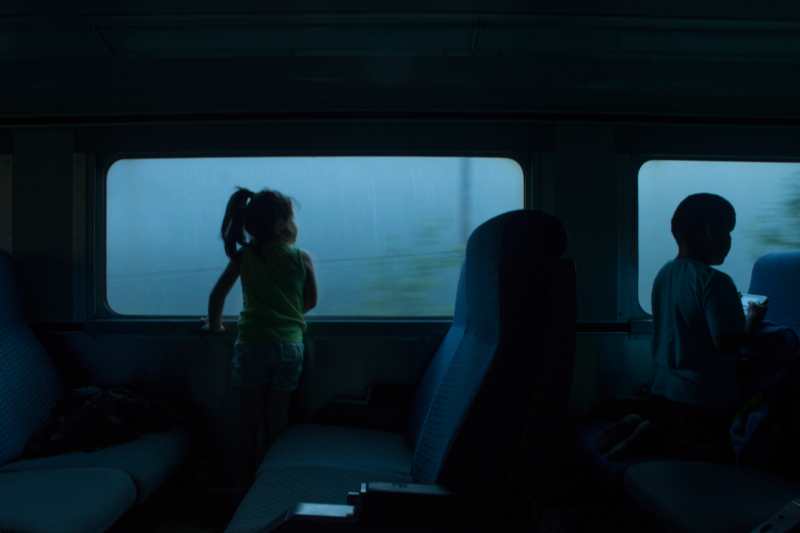 They were not told why they were turned away. 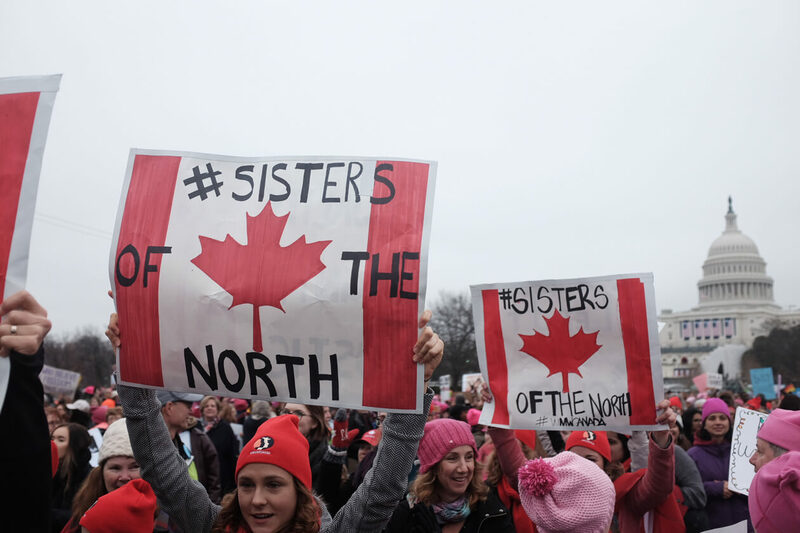 Approximately 600 Canadians travelled to Washington, DC, for the Women’s March on Saturday, January 21. 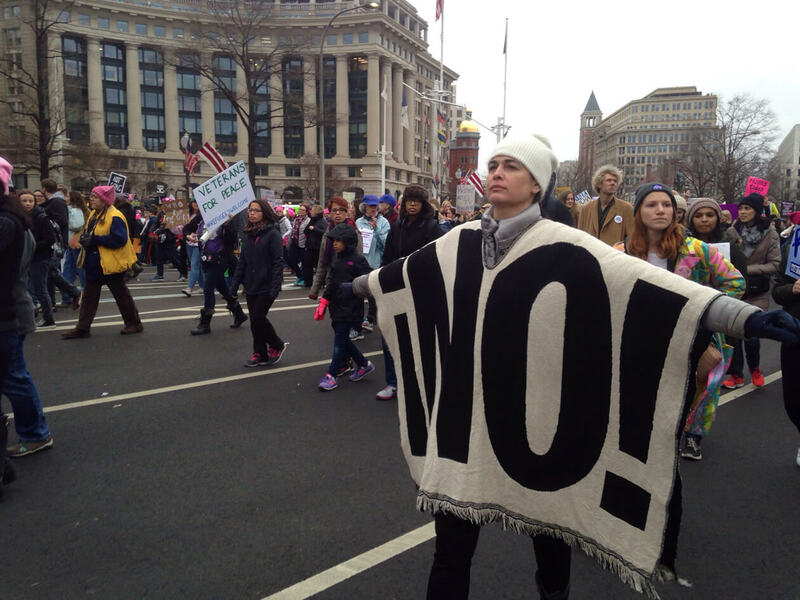 Organizers of the Women’s March on Washington had originally applied for a permit for 200,000 demonstrators. 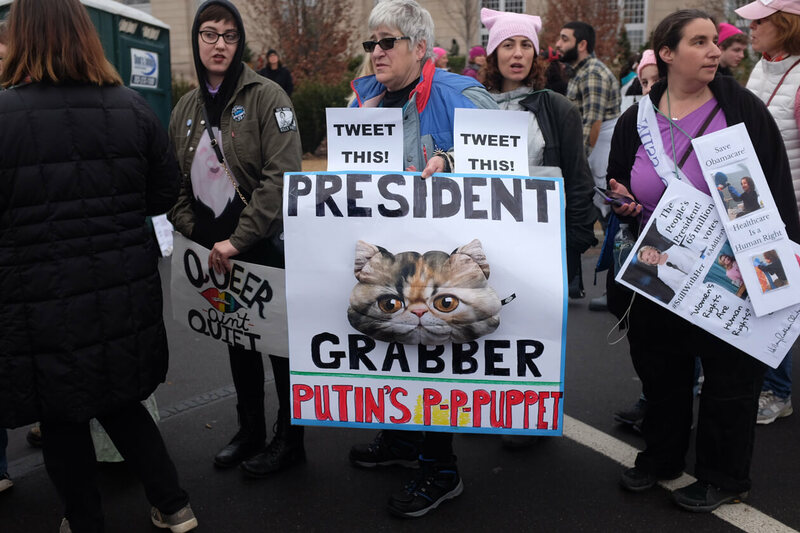 More than 500,000 marched and rallied around the capitol building and the White House. Donald Trump’s inauguration the day before drew a crowd of approximately 250,000, a figure Press Secretary Sean Spicer later falsely claimed was inaccurate. 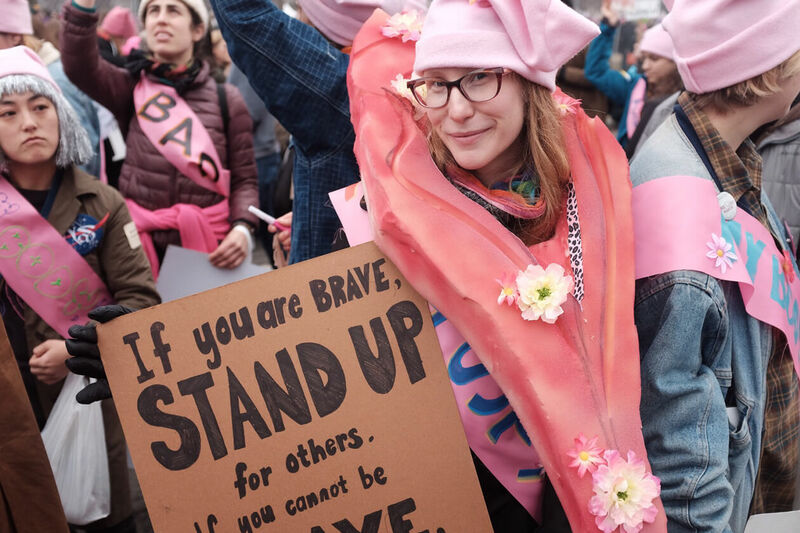 Hundreds of “sister marches” were held across the world, including marches attended by approximately 60,000 in Toronto, 15,000 in Vancouver, and more than 6,000 in Ottawa. Many signs were a response to Donald Trump’s rhetoric through his campaign, including the now infamous Access Hollywood video where he bragged about sexual assault. 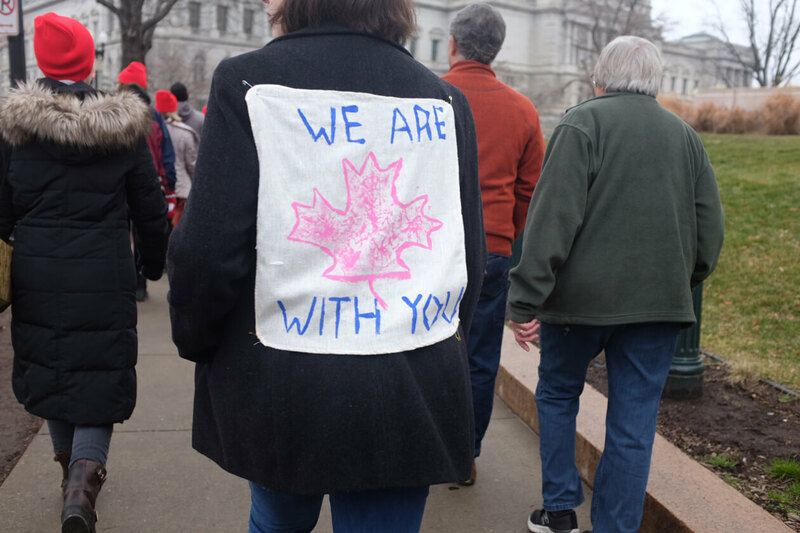 Some Canadians who planned to attend the Saturday march were denied entry at the American border. 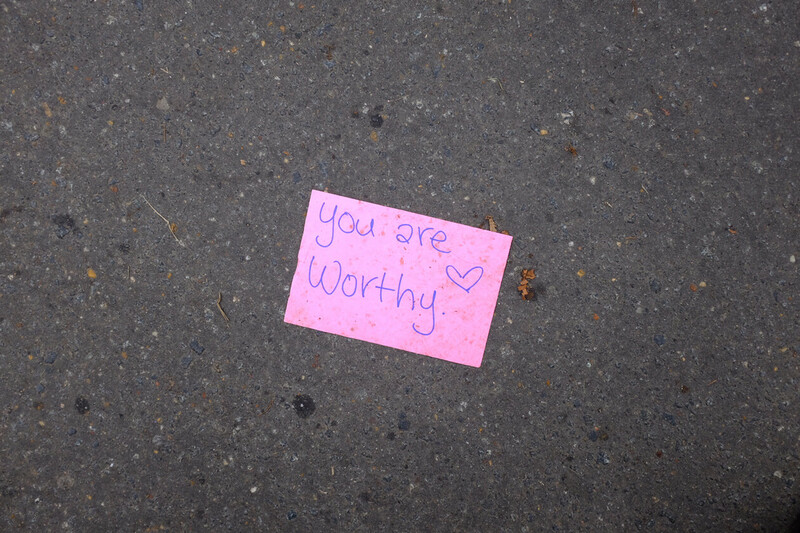 They were not told why they were turned away. 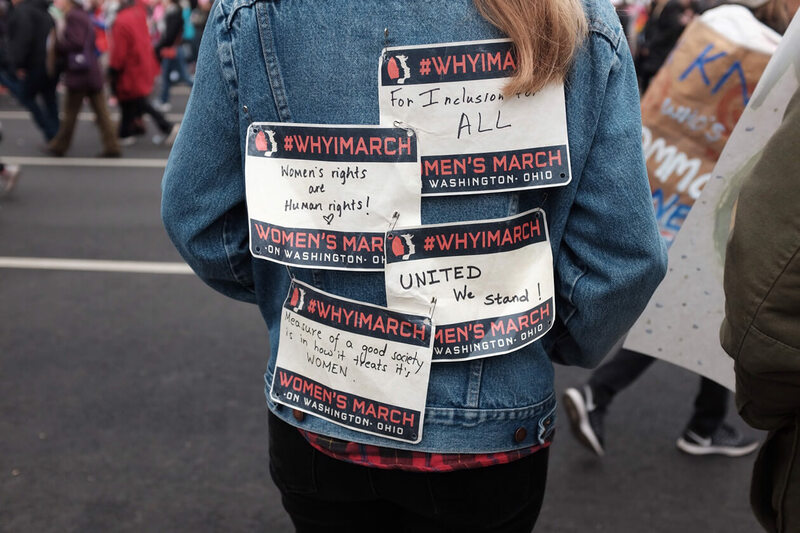 Although many signs protested President Trump, others were about supporting feminism or other social justice causes. Some demonstrators were there to support welcoming refugees or to protest the wall Trump has proposed along the US–Mexican border.